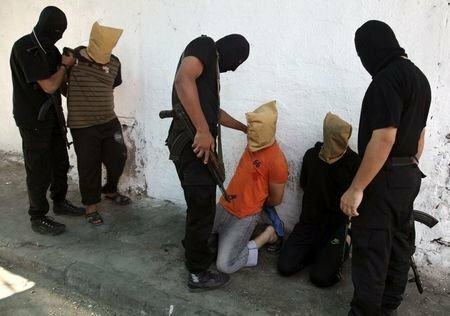 Radical Islam | Petition: Hamas leaders to trial for War Crimes - SIGN! The following short video explains very well what Islamization is. No matter what your political views are, you owe to yourself to watch this movie (it’s only 8 minutes long) and get informed about the goals and numbers of radical Islamist groups, and where they live and operate. One important thing to note is that this video was uploaded to YouTube in 2010. This means that the numbers mentioned on it are much much higher today. Islamization is a global pandemic.